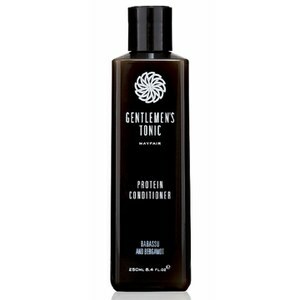 Gentlemen’s Tonic is a luxury destination in the heart of London’s Mayfair – the affluent village for the highbrow. It is so much more than a sharp cut or shave, but a debonair’s escape from life’s daily rigours. 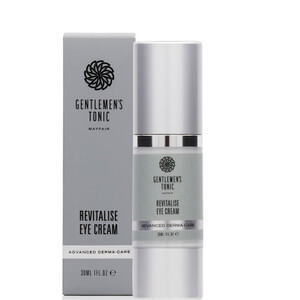 Founder Olivier Bennefoy set up the establishment to create clientele that would later become the focus group for a dedicated men’s grooming range. Today the British brand is lifestyle choice, a state of mind if you will. 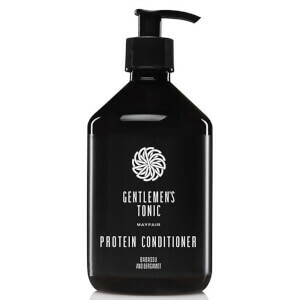 The luxury experience associated with the bricks-and-mortar business informs the product range, which transforms men’s grooming routines into a simple pleasure. 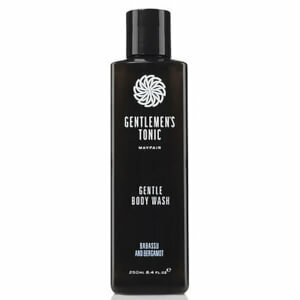 Who is the Gentlemen’s Tonic Man? 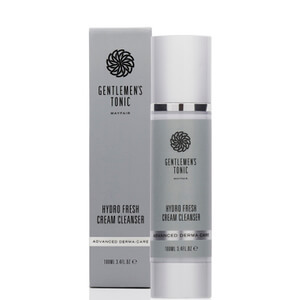 This exclusive range of products is an amalgamation of classic and contemporary, inspired by the methods of the 60s but tailored to the needs of the modern dandy. 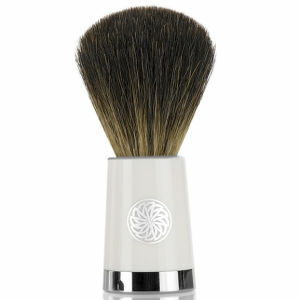 Each formula is developed with the finest ingredients and loosely scented with masculine fragrances. 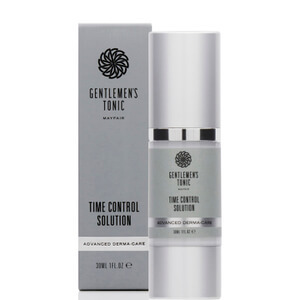 The brand name paints a clear picture: "Gentlemen’s" indicates that the collection is specifically designed with noble men in mind, and "tonic" alludes to the vigor and well-being that comes with the use. Discover understated care that inspires self-confidence. 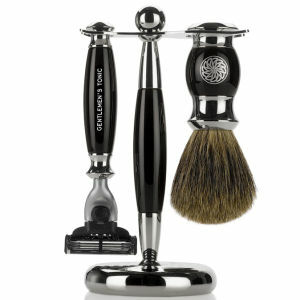 Achieve master barber shaving results with the Savile Row Shaving Set, complete with a soft shaving brush and lavish chrome stand. 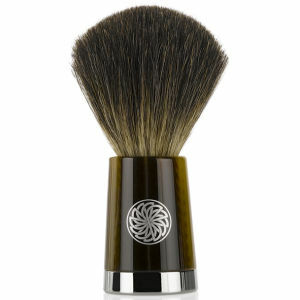 The brush is crafted from ultra-soft badger hair so you can enjoy a premium experience. 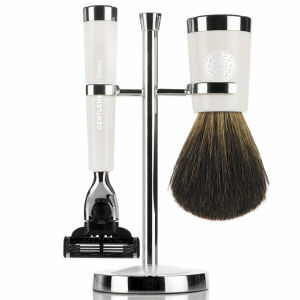 The razor, fashioned with a premium Ebony handle, comes with a Mach III blade to ensure a close but comfortable shave. 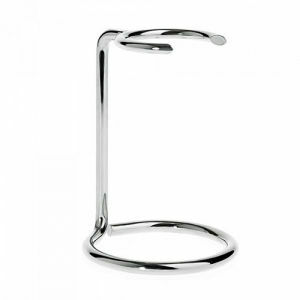 Both are accompanied with a chrome stand that keeps the essential tools in place. 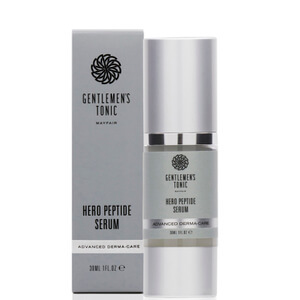 We also recommend the Soothing Aftershave Balm, an efficacious formula to compliment your shave and soothe, moisturize and rejuvenate all skin types. 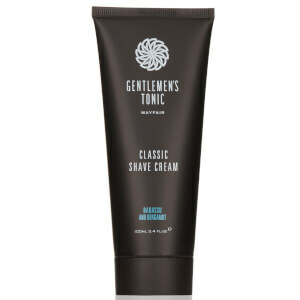 Even those with dry or sensitive skin will benefit from this aftershave as it keeps essential natural moisture in place. 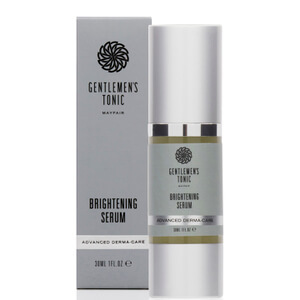 The natural ingredients are enhanced with the delicate but alluring fragrance of babbasu and bergamot.